Inspire great thought and conversation by the fire, just as scholars from days past. 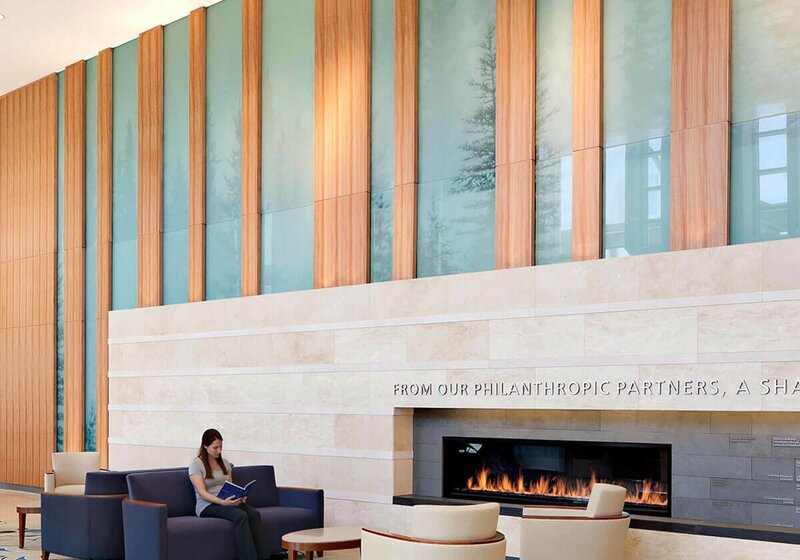 Add comfort and value to an institutional space with an accomplished piece of design and engineering. 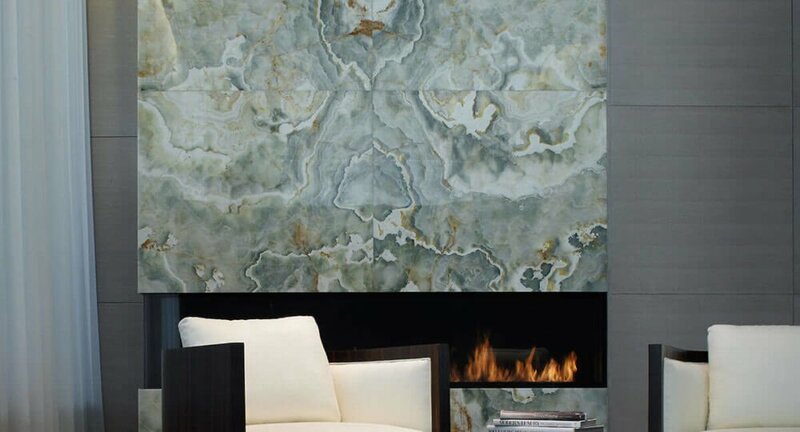 For over 30 years Montigo has been supplying high end custom fireplaces to esteemed institutions of higher education across North America. From dramatic custom pieces complimenting works of art in the main atrium at Stockton College, to classy simple flames in the Dean’s offices at Northwestern; from funky modern to stoic traditional fire features that serve to drive inspiration and provoke thought in student centers across the country, Montigo custom fireplaces elevate and cultivate the atmosphere of learning. 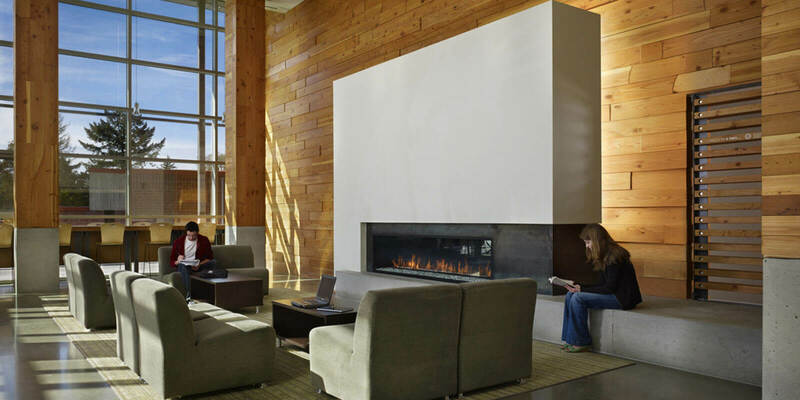 While ensuring our clients receive a dramatic and beautiful focal point in their institution that will stimulate dialogue for years to come is what we strive for at Montigo, there is one feature of each fireplace we build that is of unequalled importance to Montigo – Safety is paramount to the engineers at Montigo. We not only meet, but exceed the testing standards required by regulatory bodies through employing multiple built-in safety controls. Every unit passes through extensive pre-shipment testing at our in-house CSA accredited laboratory, and leaves our factory bearing the CSA logo. 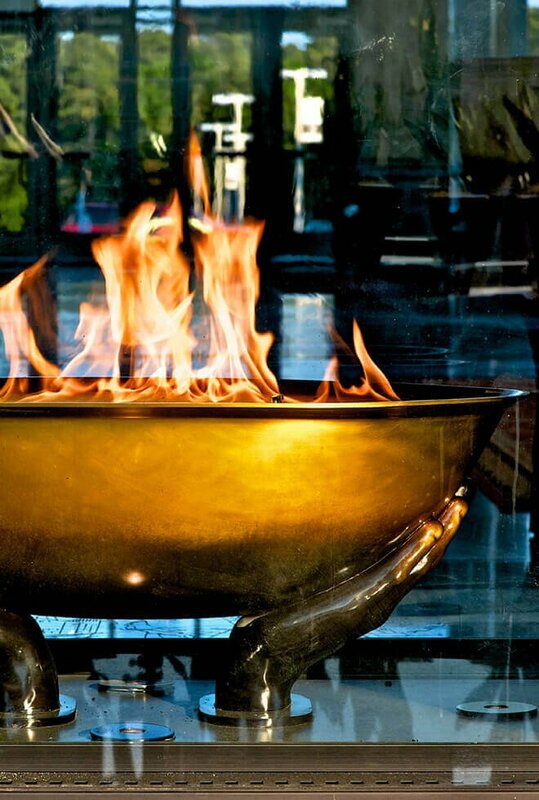 With two layers of glass and a cooling air wash between them, there is no need to obscure the beauty of the flame with a screen to keep your students, faculty and guests safe. What this really means to our clients is that there are virtually no limitations to which space in your institution of higher education you wish to enrich. Beauty, creativity, and safety operating in unison.